When Others Steal Your Work - The Margaret Keane story "Big Eyes"
"If you want me out of your life, you'll have to paint me 100 more waifs--100 more Keanes". How does it happen? How can someone take over your art, your heart's-work, and pass it off as their own and you just let it happen? If you've ever wondered how people get themselves stuck in situations that don't serve them, and often harm them, you need to watch the movie "Big Eyes" on Netflix. 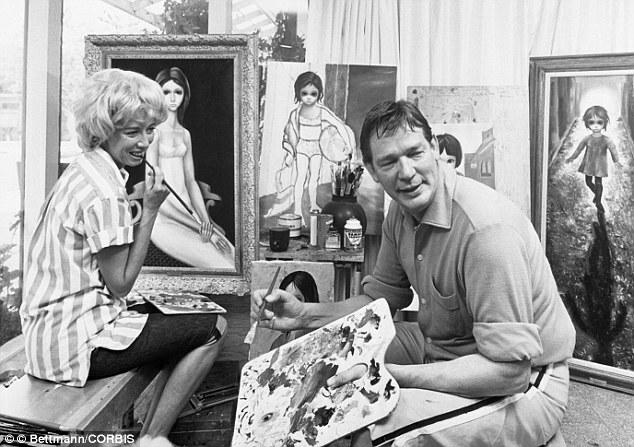 The film is based on the true story of Margaret Keane, artist of the "big eyes" waif portraits. For 10 years, her husband claimed he was the artist who created her work, and though he couldn't paint, he was a genius salesman and was able to make quite a bit of money and gain a lot of fame through his sales skills. Walter never painted a thing. His wife produced all the paintings for him to sell, often working herself to sleep in a small studio in their house. Even Margaret's daughter was lied to. The film succeeds, for me, in the way it shows the viewer step-by-step, how a person can be conned, abused, tricked, coerced, and finally become so immersed in a lie, they can't find their way out. The movie shows us something else, how isolation, suppression and a patriarchal society can lead to the mistreatment of women. It was the vulnerability of her being a single mom in the 1950 and 60's that lead to her being taken advantage of, and when she tried to seek religious counsel, she was advised to recognize her husband as the decision maker and man of the house. Beyond these serious social issues, the film is very entertaining. The conn skills of Walter are incredible, right down to the end, where he still maintains he was the artist. So, as a character study, it's brilliant, as a true story, it's eye-opening. Protect your work. Protect yourself. Truth will never steer you wrong. 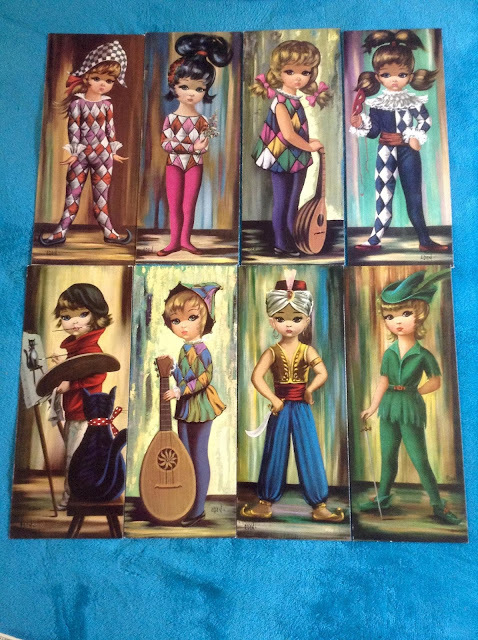 As a young girl, I had two of the above paintings hanging in my bedroom--the harlequins with the multi-coloured dresses and the mandolins. Thank you, Margaret Keane.